Preparing for an emergency or an unexpected disaster can be done in many ways. One aspect about the process of preparation is knowing the best items to have on hand. You may be surprised to find out that there are many creative survival uses for aluminum foil. One thing that many people have done when on a camping trip in school is to use aluminum foil for cooking food. This is one of the most practical survival uses for aluminum foil. There are various others that are just as helpful. If you do not have a supply of tin foil at home, then you need to go get some. 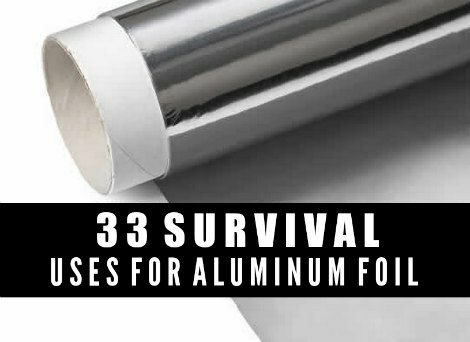 You can then review a lot of the survival uses for aluminum foil to see if any meet your needs. Do you know you also have the option use this product to keep all types of fruits and vegetables fresh in your refrigerator?